We offer a premium pest control service to the farms of Doncaster and Wakefield. The losses caused to the agricultural industry by pests are economically very significant and have a massive impact on profits. Pest control on farms requires the ability to deal with large infestations in an effective way. We have many years’ experience working in arable and livestock farming and have the expertise to handle any agricultural pest issue. Due to the very nature of farming, there is an abundance of food and harbourage which pests will readily take advantage of. 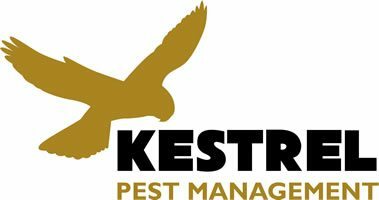 At Kestrel, we consider all factors that have contributed to an existing infestation or risk leading to a future infestation; are there any proofing issues, hygiene issues or environmental issues. This integrated approach gives a long-term solution to pest problems. We provide one-off treatments where we specialise in bringing large scale rodent infestations under control. We also provide service contracts that are tailored to your specific farming needs. We will leave detailed reports after each visit and ensure staff are made aware of any issues. Our service files will ensure your pest control is compliant with farm assurance scheme audits. Rodent infestations can be disastrous on farms where they not only consume large amounts of stored product but will ruin much more of the product with their dropping and urine. The feed provided for livestock will also be attractive to rodents which will also use their bedding as nesting sites. 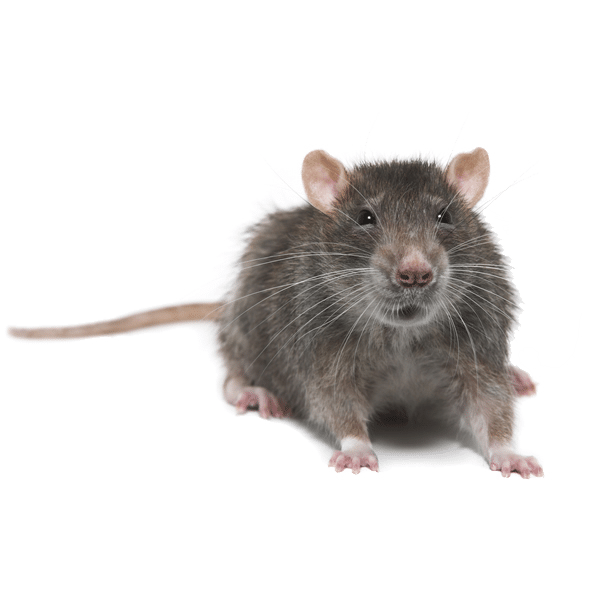 Food availability and harbourage sites can soon see rodent populations rapidly increase, which necessitates having a professional pest management system. Biosecurity is essential in livestock units where rodents will transmit many diseases such as foot and mouth, salmonellosis, pasteurellosis, leptospirosis, swine dysentery, trichinosis and toxoplasmosis. 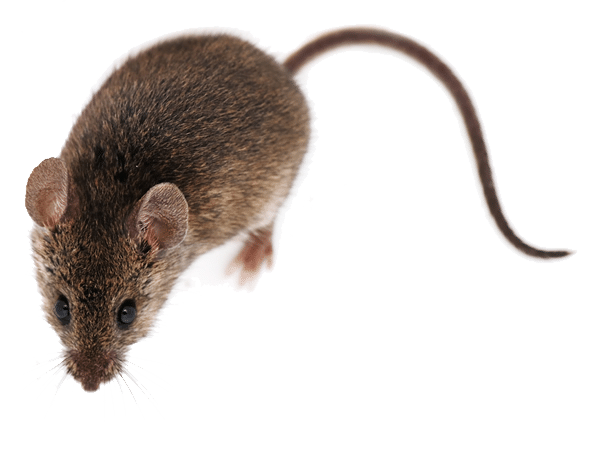 Rodents chewing behaviour results in damage to the structure of buildings and vehicles and there is also a significant fire risk when rodents chew through electrical cables. The new legislation regarding the use of anticoagulant rodenticides outside (UK SGAR Stewardship Scheme) has been implemented to minimise the residues of poisons found in wildlife. This means that poison baits can no longer be used as a preventative measure. We at Kestrel use a whole range of techniques to ensure effective rodent control. Rabbits can devastate crops in arable farmland. At Kestrel Pest Management, we employ several traditional trapping techniques that will significantly reduce the numbers of rabbits causing damage to crops. Moles reduce the quality of crops, reduce the productivity of pasture land and pose a risk to livestock where the mole’s tunnels collapse. We offer effective trapping that will significantly reduce the amount of damage caused by moles. We are a local company which allows us to develop good working relationships with our clients. We are fully insured with public liability cover and all our work is guaranteed. We are highly rated by our customers because we provide the best pest control service at a competitive cost.